Looking at online accounting products for your small business? 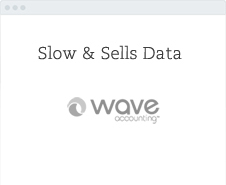 Looking for alternatives to Xero Accounting or other competitors? Below, you’ll find information to help you compare Bullet and Xero Accounting, including value features, Xero customer experiences, and a simple English FAQ. Top 4 main reasons not to go with Xero Accounting. It’s $480 a year, that’s expensive, plus accounting fees, remember Xero was built for accountants. You need an accountant to help you with Xero, it doesn’t have any workflows. 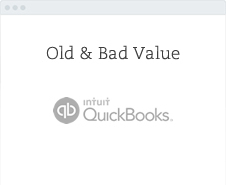 Very traditional accounting product so you’ll need to learn accounts to use it. 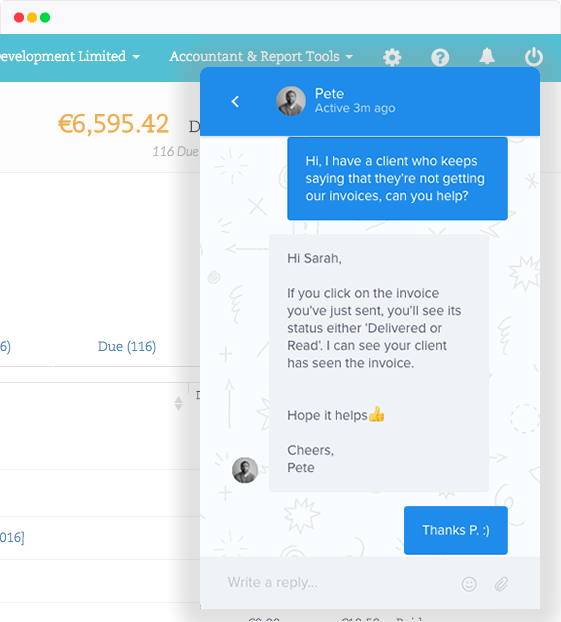 Xero is built for the accounting industry so don’t expect automation. 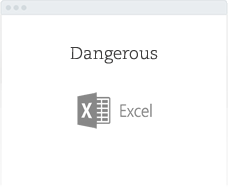 Bullet will save you $480+ Accounting fees while doing your full accounts for you, saving you more in end of year tax returns. # Designed to be as easy as Facebook. # Reduce your tax, with no accounting knowledge. Bullet will save you $840 a year while doing your full accounts for you, saving you more in end of year tax returns too. # Full Accounting solution without the ledgers. # No accounting knowledge needed, just simple workflows. # Simple, clean, free with friendly instant chat support. Here is a concise list of all the valuable daily tasks you need to be able to complete to run your company that Xero Accounting doesn’t offer and Bullet Accounting does. 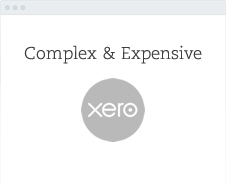 Xero is $480 a year plus extra accounting fees, it adds up. 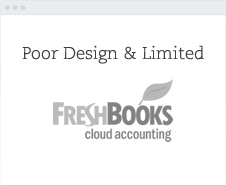 Xero is designed for accounting practices not the end user. You won’t see a lot of automation coming to Xero, it has to protect the practices. You get free instant support in Bullet, no searching Google for hours. Bullet is designed for service based companies not manufacturing. Bullet’s designed for quick in and out use, no setting up ledgers. Accounting logic built into the workflows, zero accounting knowledge needed. No usage limits and price trips everywhere. Xero and Bullet have similar feature sets they’re a close specification. 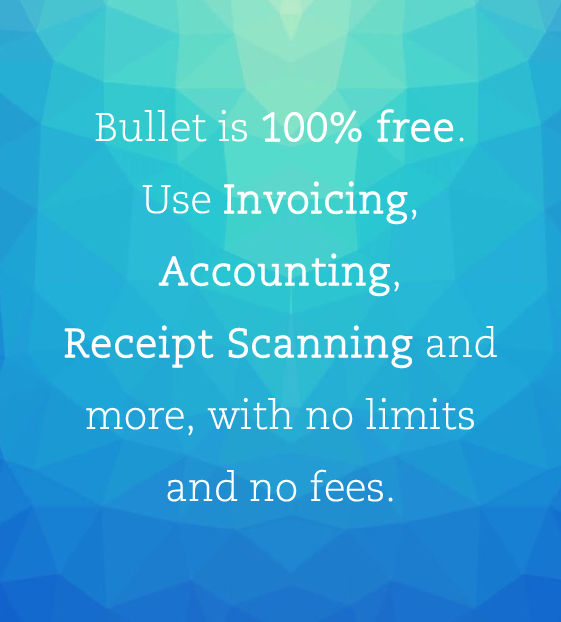 Yep, Bullet offers a Xero spec but 100% free, no limits or tricks. They’ve raised nearly a billion of debt, someone has to pay for that. We believe in community, listening makes Bullet a better service and reduces stress. Yep, we usually answer the question quicker but that our mean time.